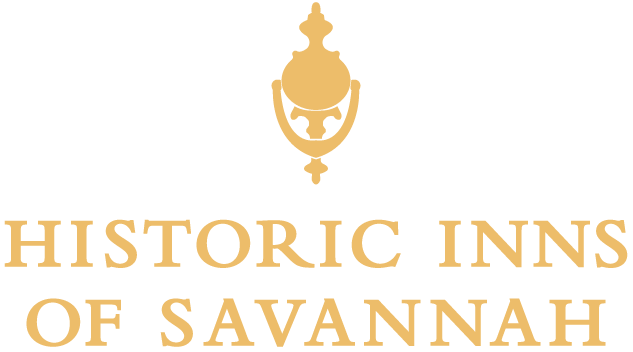 This On/Off tour of Savannah's historic district is the most popular tour arranged for guests at The Eliza Thompson House. 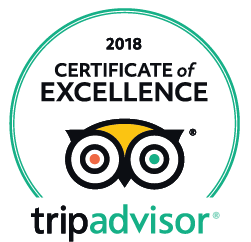 Each day, tours depart approximately every 15-20 minutes. 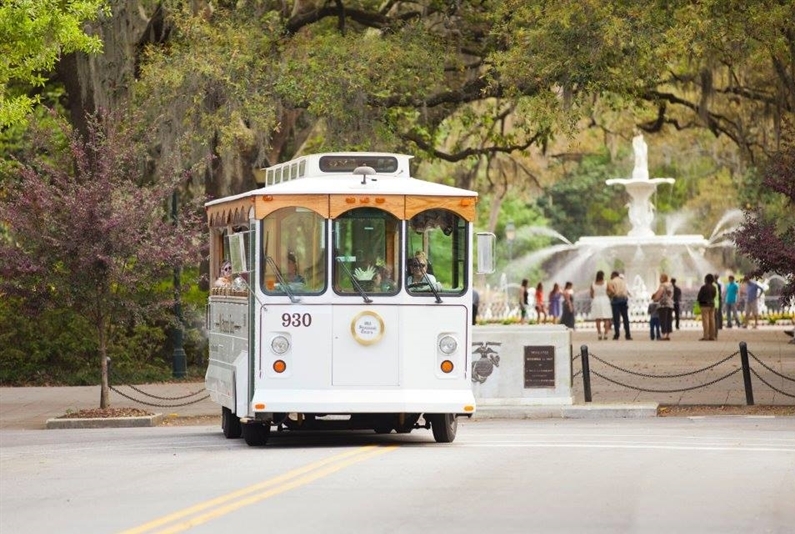 You can ride along and see all the highlights of Savannah's historic district in about 100 minutes, or you can make a day of hopping on and off the tour at 15 of the city's most popular historic sites. It's a great way to see the city at your own pace.